Sobha Limited well known class “A” category builder is coming up with a new project by the name Sobha Square a new Pre-launch project adding new venture in their growing list of project in silicon city Bangalore. It is a residential apartment project which occupies 4 acres of Land Area in Kogilu cross which belongs to North Bangalore. This project accommodates well designed 288 units for families which consist of only 3BHK and 3+study BHK apartments. The project consists of 2 Major towers with G+18 floors each. Each floor consist 4units whose size ranges from 1560 to 1950 Square Feet with sufficient natural light and ventilation as anyone could wish to plan to use space in most optimum manner. This is a Pre-launch project by Sobha Limited which will be launching by August in Kogilu Cross Bangalore. This project is offered at a very reasonable price at Rs. 6000 /- per sqft (Including Club House & Car Parking) which suits all categories of families. Starting Budget for 3 BHK Total all inclusive price is Rs. 94 Lakhs. As expected project would contain all premium features which one can expect with the minimum knowledge about previous projects they have completed . Sobha Square promises to be the perfect home as Sobha Limited is aimed to deliver a quality of life at an affordable price to all seeking a home. The project surely ensures you are very close to work; you are never far from the family, With all best in class amenities at your door steps that match & enhance your lifestyle. Founded in 1995, Sobha Limited, a `24 billion company, is one of the fastest growing and foremost backward integrated real estate players in the country. It means that the company has all the key competencies and in-house resources to deliver a project from its conceptualization to completion. 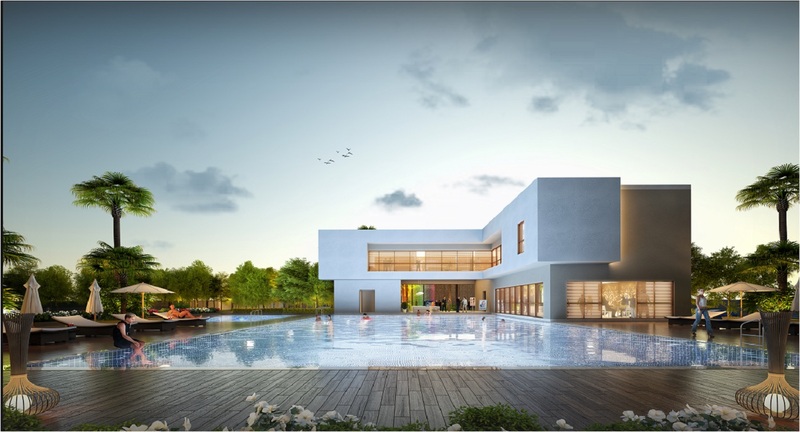 Sobha is primarily focused on residential and contractual projects. The Company’s residential projects include presidential apartments, villas, row houses, super luxury & luxury apartments and plotted developments. In all its residential projects, the company lays strong emphasis on environmental management, water harvesting and highest safety standards. On the contractual projects side, theCompany has constructed a variety of structures for corporates including offices, convention centres, software development blocks, multiplex theatres, hostel facilities, guest houses, food courts, restaurants, research centres, and club houses.